Take the first step to a healthier, more focused life. Learn The secrets of the lethal Kung Fu style. 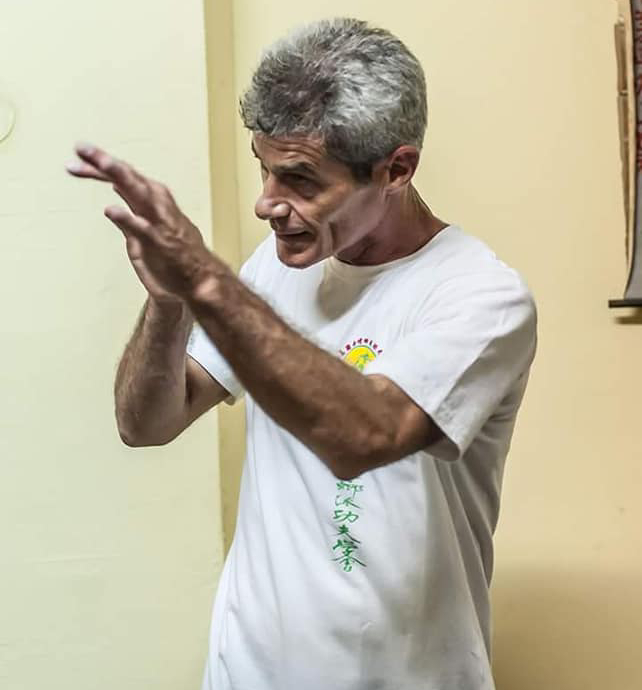 Sifu Sapir Tal, the head of your martial arts academy, is one of the most veteran and distinguished martial arts teachers in Israel. He maintains a traditional approach to teaching, with accordance to the traditions of Southern Mantis Kung Fu. 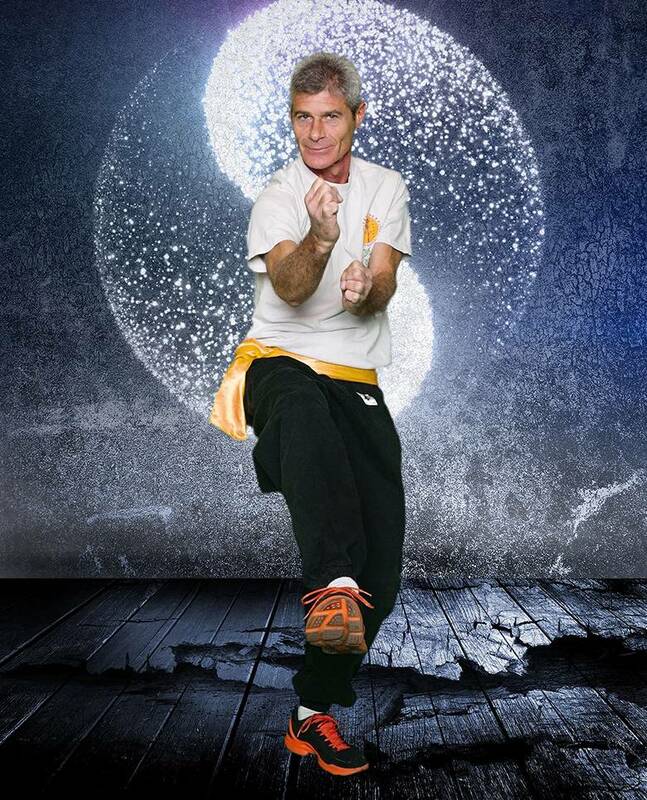 Learn the effective and lethal Kung Fu style that combines Internal/external training, for a healthy body full of qi. Build self-defense skills, speed, agility, concentration with physical and spiritual exercise.